Mrs Debbie Baker is the school Special Educational Needs Coordinator. Below is a link to our Special Educational Needs Information Report, (updated September 2018) which gives advice, contacts and general information on how the school supports SEN children and their parents/carers. Argyle Community Trust run a sports activities club for 5 to 19 year olds withs Downs Syndrome. See flyer link below for details. Plymouth Parent Carer Voice are holding a conference for the parents/carers of SEND children in May. Plymouth Online Directory (POD) A website that provides welfare, health and social care information for adults and families living in Plymouth. Britsish Dyslexia Association a useful website with information about dyslexia, assessment and identification, exam concessions etc. Cerebra Help to support parents/carers with children who have sleep issues. They also have a stress helpline. 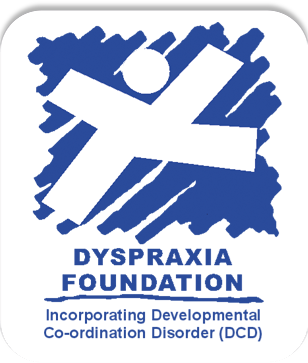 Dyspraxia Foundation offers information and supports individuals and families affected by developmental dyspraxia through books, suggestions, a teen newsletter, and an adult support group. 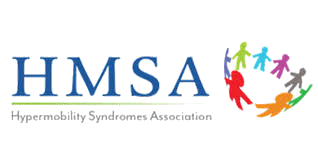 HMSA a useful website to support parents of children with Hypermobility Syndrome, Ehlers Danlos Syndrome, Marfan Syndrome and many others. More information and links to useful websites will be added here as time goes on.